Objective: Avalon was tasked with helping the National Museum of African American History and Culture (NMAAHC) build a file of loyal charter members throughout the Museum’s construction and grand opening phases. One of the pitfalls in this kind of fundraising can be the rush to raise building funds, without implementing the best strategies to build a file of committed, long-term, valuable members who will provide steady revenue for years to come. Renewals. Prior to Avalon’s involvement, NMAAHC’s renewal program was mailed within the appeals program. Starting in 2012, Avalon wrote, designed, and launched a multi-effort, expire-based monthly renewal series that ran separately from the appeals. FY13 renewal results were excellent—more than doubling FY12 renewal revenue, and exceeding campaign budget by 24% gross revenue and 41% net revenue, with FY14 renewals following the same trajectory of success. Even more encouraging, appeal revenue did not decline and continues to increase. The new renewal series delivered significant net revenue, while also profitably reinstating lapsed members. We continue to test extensively, always seeking to refine the renewal series and raise the bar on performance while reducing costs wherever possible. Membership Month. Initiating a “Membership Month” campaign to recruit online members resulted in the most successful month of online fundraising in the Museum’s history. We’re also set to launch an online list-building campaign through carefully targeted online advertising, as well as a petition campaign through Care2/change.org to engage and sign up new online supporters. Year-End Appeal. Avalon designed a year-end appeal with a highly personalized touch to encourage Members to contribute at the end of the calendar year, raise additional, necessary funding for this historic institution, and provide an insider’s look at the in-progress structure of the new Museum. This high-touch package included a note card signed by NMAAHC Executive Director Lonnie Bunch, featuring a full-color artist’s rendering of the Museum on the front, with Real Pen handwriting inside and on the carrier. This approach gave the package a special, added degree of personalization. The year-end appeal was the highest grossing appeal of the fiscal year, raising 17% more than the previous fiscal year. The average gift was 34% higher than the previous year-end appeal performance, plus, it’s the highest appeal average gift ever! The note card approach was a resounding success. Results: NMAAHC is well on its way to building a file of committed, loyal, multi-channel members. Our next challenge will be to continue to engage supporters and Charter Members as the natural life-cycle of a new museum has its ups and downs after the grand opening. 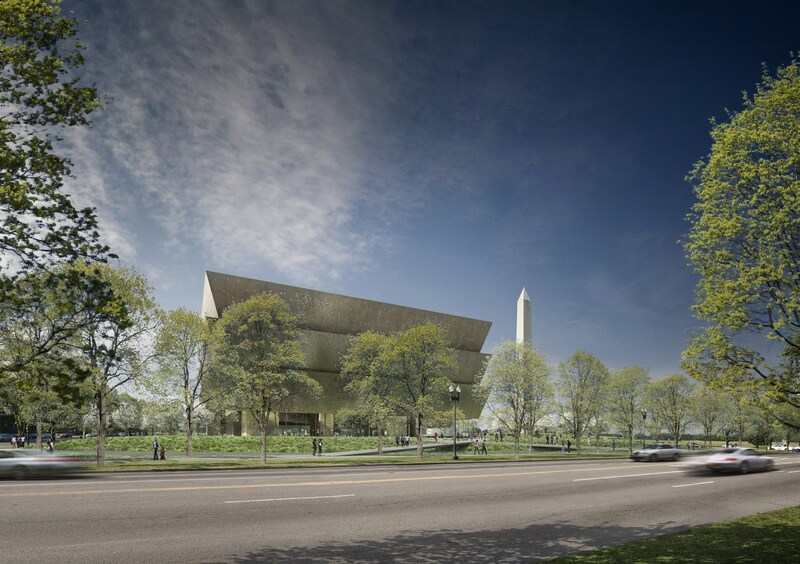 NMAAHC opens its doors to the public in 2016. The key will be continual engagement across multiple communications channels to further bond members to the Museum, telling stories of what their support has accomplished, and the opportunities for continued partnership that lie ahead.